The Municipal Court has jurisdiction over alleged infractions of the Village Code. These non-criminal violations are punishable by forfeiture in an amount set by the State, or the Village Board. Such infractions include traffic and parking citations, and other non-criminal code violations. 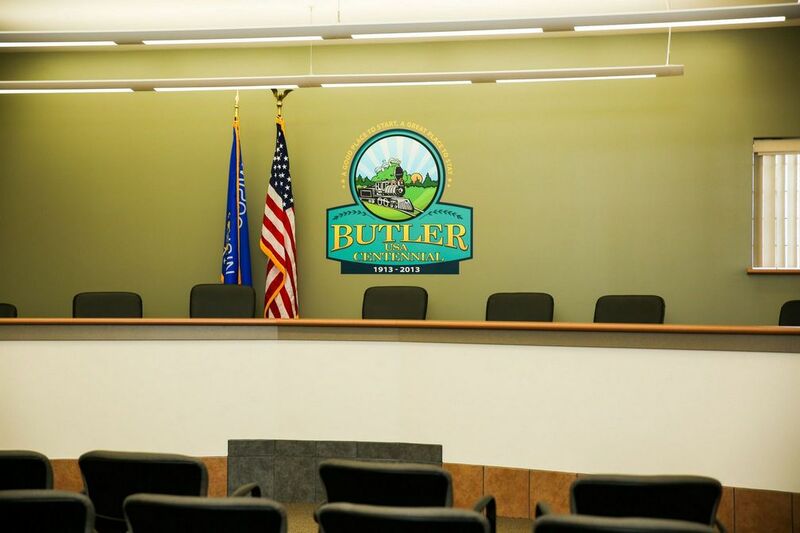 The Butler Municipal Court administers justice under the authority of the judicial branch of government interpreting the law fairly, impartially, and effectively, for all citizens. The Municipal Judge is Roger Benjamin.